The UN Security Council voted unanimously Thursday to renew for another year the mandate of the UN peacekeeping force in southern Lebanon. The measure backing the United Nations Interim Force in Lebanon (UNIFIL) calls on the Lebanese government to boost its naval capabilities, with the ultimate aim of drawing down the mission's maritime taskforce. That requirement had been pushed by the United States, which also demanded better enforcement of the UN arms embargo against Hezbollah. "It is unacceptable that Hezbollah continues to flout this embargo, Lebanon's sovereignty, and the will of the majority of Lebanese people," US diplomat Rodney Hunter said after the vote. He blasted Iran for supporting Hezbollah and said the group is a "direct threat" to peace and threatens the stability of Lebanon. But the text adopted by the Council does not mention Hezbollah by name, despite US demands. "All states shall take the necessary measures to prevent, by their nationals or from their territories or using flag vessels or aircraft, the sale or supply of arms and related materiel to any entity or individual in Lebanon other than those authorized by the Government of Lebanon or UNIFIL," the resolution states. A US diplomat said the aim of shrinking the UN maritime force, which consists of half a dozen military ships equipped with weapons and radar, was to cut the UNIFIL mission costs. 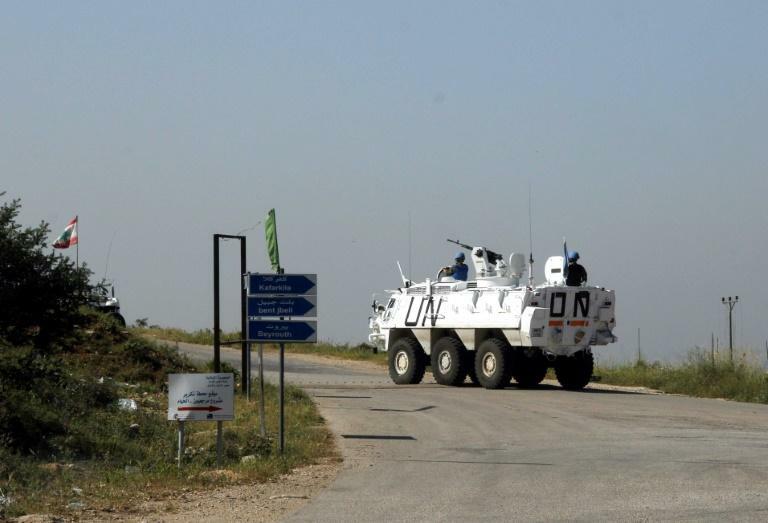 First set up in 1978, UNIFIL was beefed up after the 2006 Lebanon War, tasked with guaranteeing a ceasefire and Israeli withdrawal from a demilitarized zone on the border. UNIFIL now has 10,500 troops on the ground monitoring the ceasefire and helping the Lebanese government secure its borders. Israel's position on having an international naval force so close to its territory remains unclear.